"Team Astro" is the story of 9 ball players with baseball-shaped birthmarks, each with unique powers that complement each other. 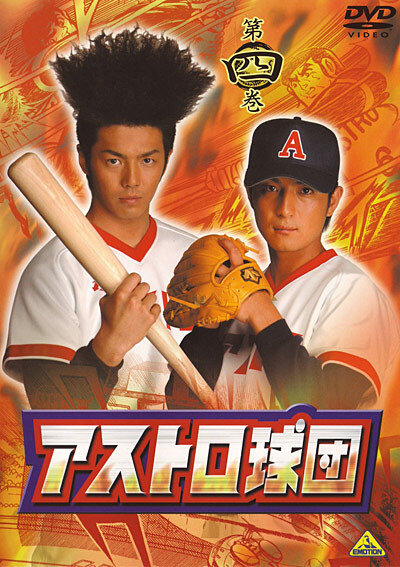 They are the chosen ones sent by Eiji Sawamura (the Japanese Cy Young) to form the ultimate baseball team for the ages. And their one goal: One Game, Full Throttle. “Team Astro” is based on a manga series published from the Weekly Shonen Jump from 1972 to 1976.